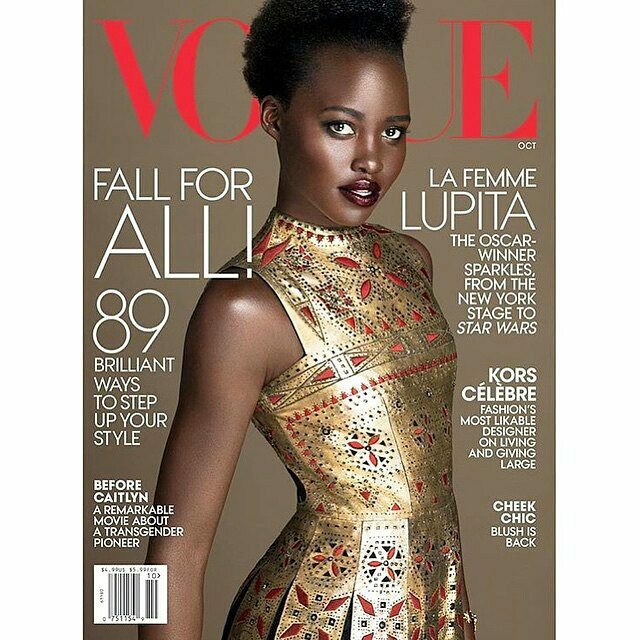 Oscar Award winner Lupita Nyongo look's stunning on the cover of Vogue Magazine's October 2015 issue!! 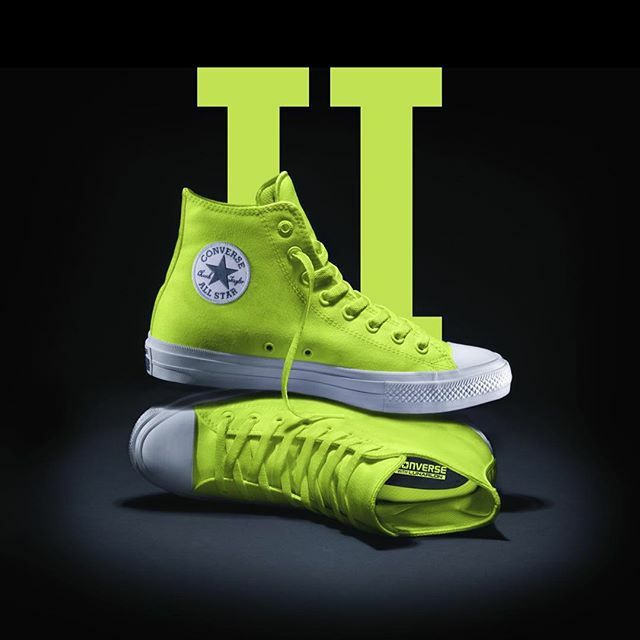 As a neon green freak, my eyes lit up when I saw the Converse Chuck II in this color way. As always the classic sneaker is stylish and affordable! For $75 you can add this standout kick to your sneaker collection. Head over to www.converse.com to cop!! 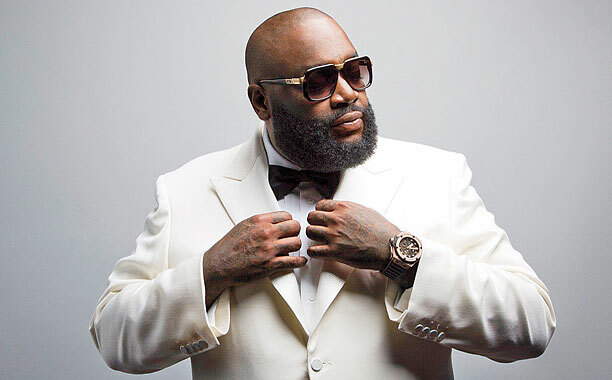 Sorry ladies, if you had any future plans for yourself and the boss Rick Ross, he's off the market!! Yesterday his then girlfriend now fiancée Lira Mercer (model) posted pictures of a BLINGED out engagement ring on her snapchat. 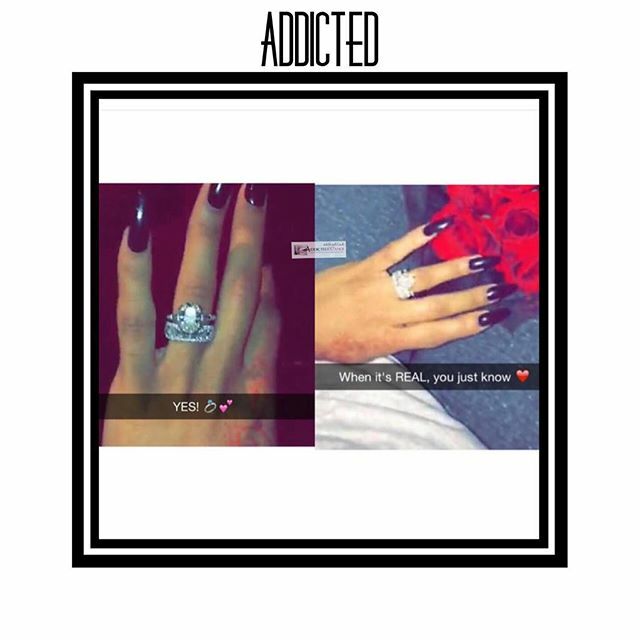 Across the picture it read "YES" and "When its REAL you just know". 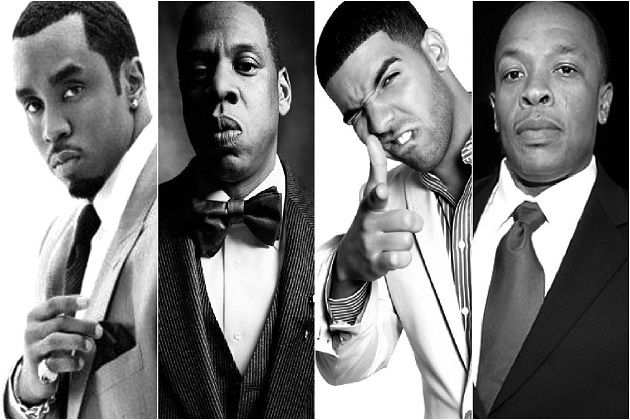 But we know how these social media engagement announcements go, here today OVAH tomorrow ... see also draya.... Nonetheless congrats to the lovely couple if they are engaged. I'm all for REAL love. Angela Simmons is one of my favorite POWER girls!! 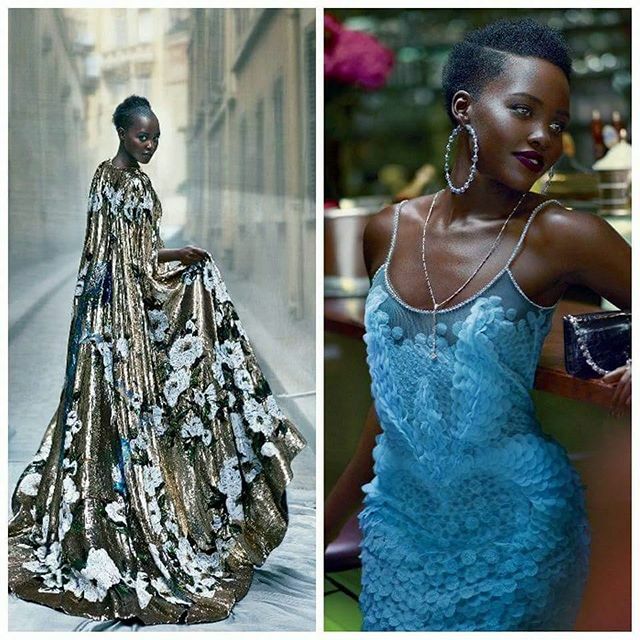 She makes moves, carries herself with class and is super stylish!!! She shared these banging pictures on her Instagram, displaying her fit body and super fly swimsuit made by Duckie Confetti!! Happy Bday Angela!! 28looks great on you!! This weekend the big fight will be going down between Mayweather-vs-Berto in Vegas. Where ever the men head the ladies will flock! I started to think about what I would wear if I got a chance to go to Vegas and stay in one of the luxurious Las Vegas hotels. I created two looks one fit to rock to the actual fight at the MGM Grand. My second look is perfect for Drai's Nightclub, a Vegas hot spot where R&B singer Trey Songz and Rapper Fabolous will be performing this exciting weekend. Fall is my FAVORITE time of the year!! Check out a few must have pieces to include in your fall wardrobe! Head inside to read more! 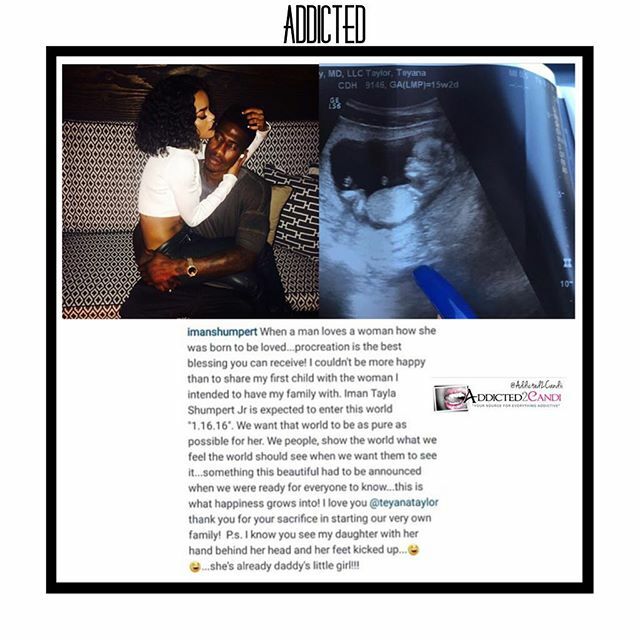 IT’S A GIRL: TEYANA TAYLOR IS EXPECTING HER FIRST CHILD! When a man loves a woman how she was born to be loved...procreation is the best blessing you can receive! I couldn't be more happy than to share my first child with the woman I intended to have my family with. Iman Tayla Shumpert Jr is expected to enter this world "1.16.16". We want that world to be as pure as possible for her. We people, show the world what we feel the world should see when we want them to see it...something this beautiful had to be announced when we were ready for everyone to know...this is what happiness grows into! I love you @teyanataylor thank you for your sacrifice in starting our very own family! P.s. I know you see my daughter with her hand behind her head and her feet kicked up......she's already daddy's little girl!!! Iman is in the NBA and currently play's for the Cleveland Cavaliers!!! Congrats to the lovely couple. Hey Skater boys & girls!!! Check out this dope collab between Jayinthelife SD x Foot Canvas for the skate community! Head inside to read more!